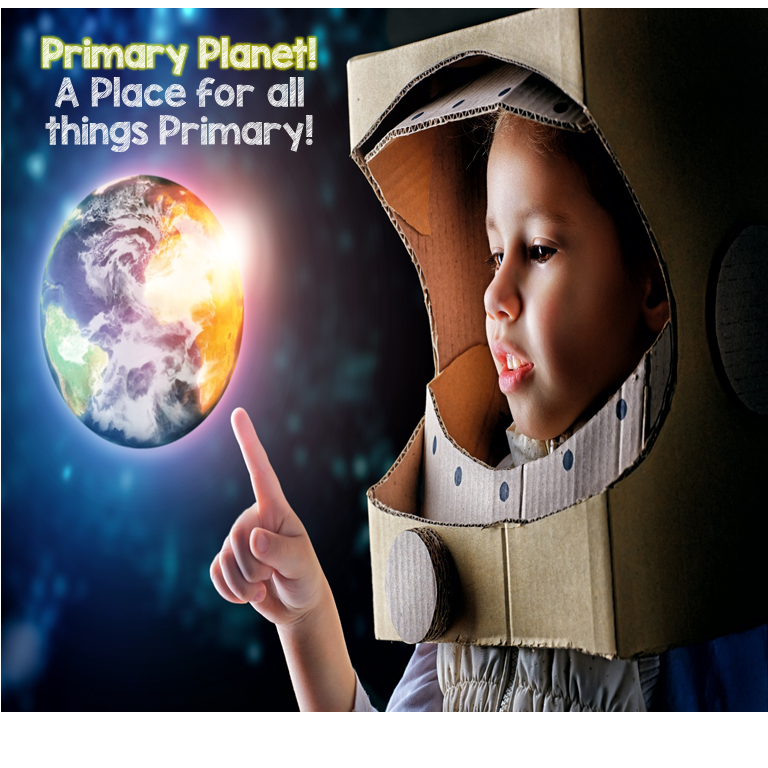 Getting Ready for Back To School Mini Blog Series: 3 weeks to go... | Primary Planet! 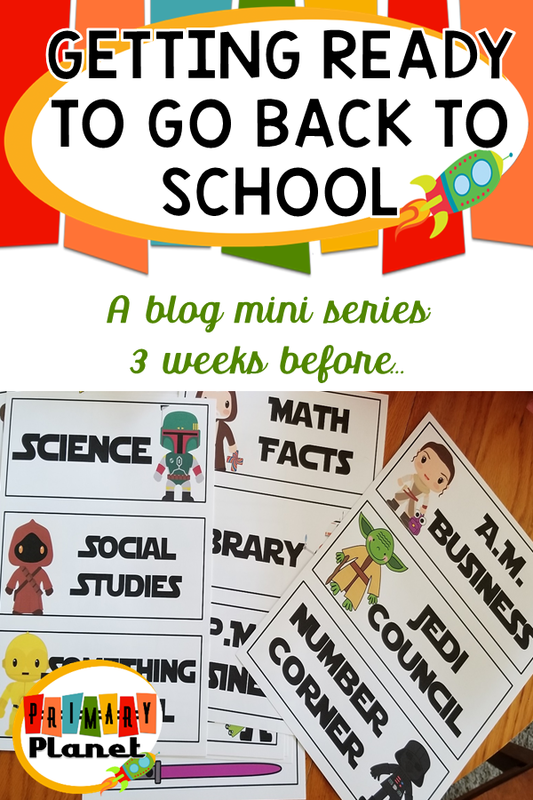 Welcome back to my Getting Ready to Go Back to School Blog Mini-Series! So, three more weeks until back to school. So, what am I doing now? Now is the time to MAKE STUFF! Now, I don't go crazy making stuff, but I started a list at the end of last year of things that I wanted to make (or remake) for this upcoming school year. 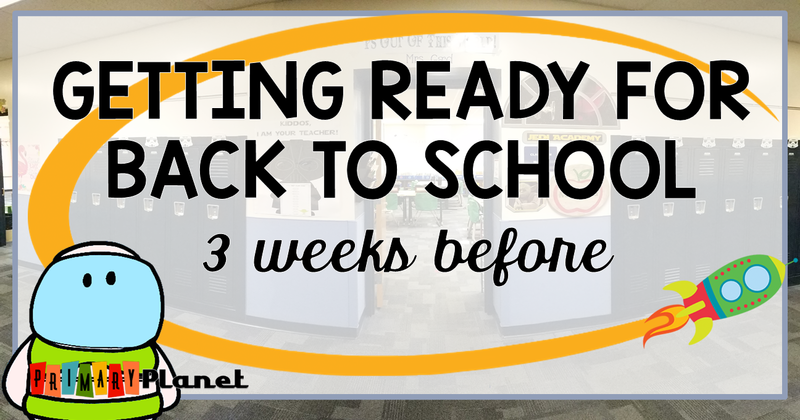 This is also the time that I start making my (big) purchases so I can be sure that my classroom is set up (coming up later in the series) for Meet the Teacher Night, which happens a few days before school starts! So, what am I Making for Back to School? Well, I can't make everything just yet because I don't have my specials schedule or my final class list, but I can get started on those things that I know I need! 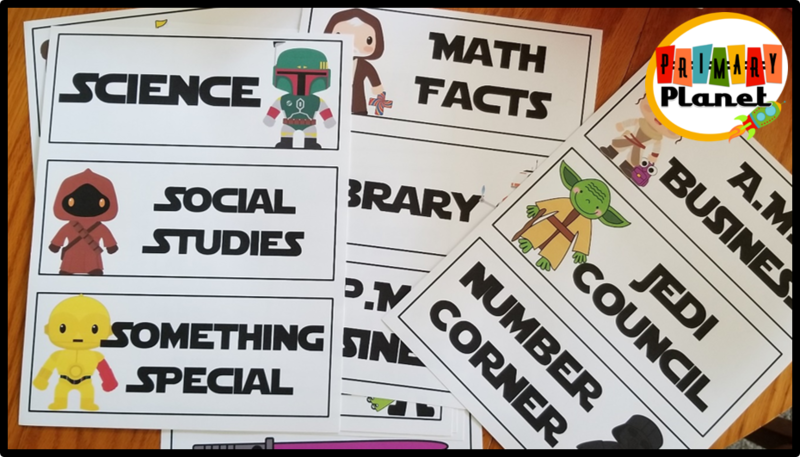 I added Star Wars to my space themed classroom a few years ago, so I am slowly transitioning stuff over. So, I needed new schedule tags for my board. 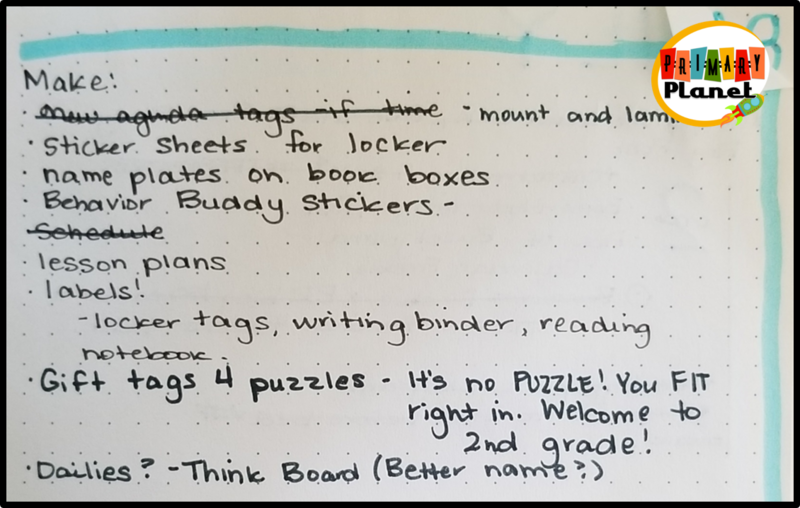 I always have the agenda up so that my "Twodles" (I just love that), know what is in store for them during the day! 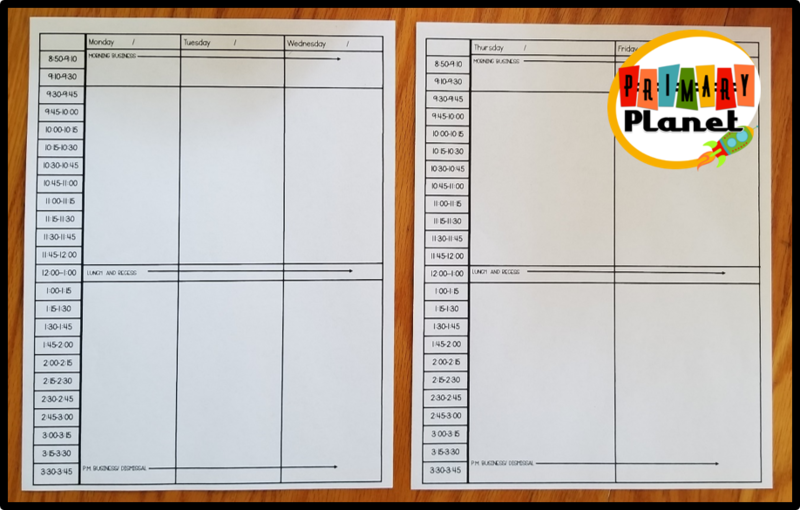 I also made new lesson plan templates. Not sure if I am in love with them, but I am going to try them for a little while. I still love to handwrite my lesson plans! I also like to color code them. My favorite pens for doing lesson plans with are these great erasable Frixion Gel Pens (yup, it's an affiliate link). I LOVE all the fun colors! 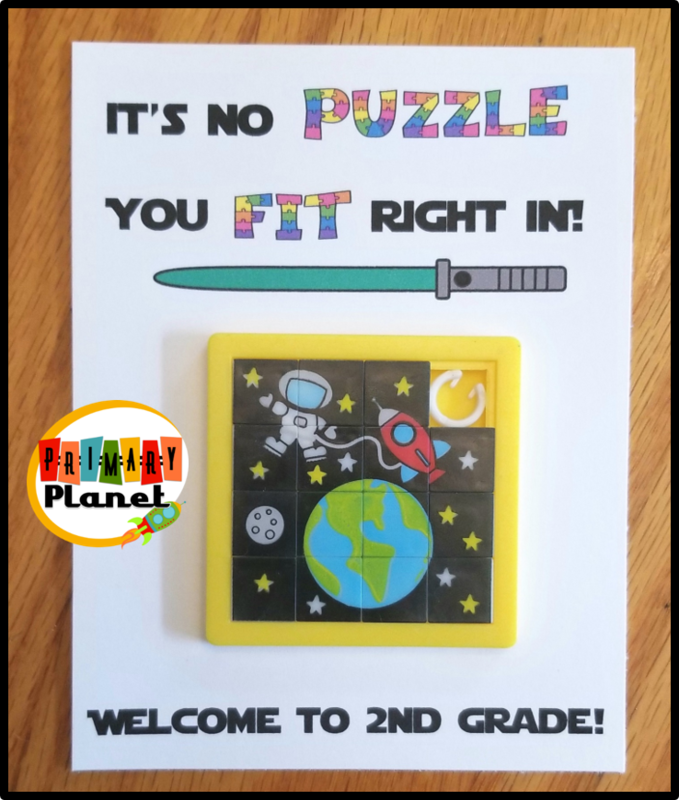 This year for a Back to School gift, I bought my kiddos fun little space puzzles from Oriental Trading Company. So, I made the tags to go with them. So, what am I buying for Back To School? These are an affiliate links for Amazon. By purchasing an item on the Amazon site using these links, I will receive a small commission on your purchase (with no extra cost to you). I narrowed it down (it was tough) and decided on these things! I can't wait to read these books! I plan to read the Back To school book on the first day! The magnets are for my kiddos to hang their Shout Out Stickers charts on their lockers so they can show off their stickers to the whole school! The envelopes are for my writing center! 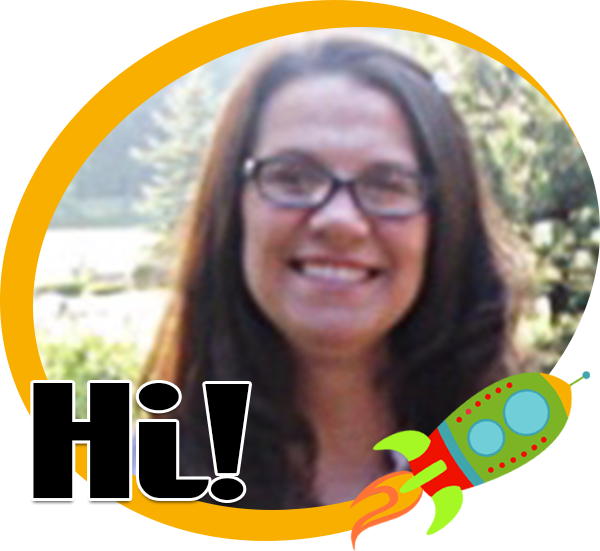 I have new Writing Games that are going to go in them with the paper my kiddos need. I will be doing a post on that later! The easel is for my small group area. This is where I do all of my groups and conferences. We call it Mars! I needed another easel! I can't wait to set this up! Of course, I will be doing a post to show my new small group area as well! So, I promised myself that I wouldn't buy anything else until after school started, but then Tpt announced the Back To School Sale! So you know that I am going to be doing some shopping! EVERYTHING (including Bundles) will be on sale in my store! 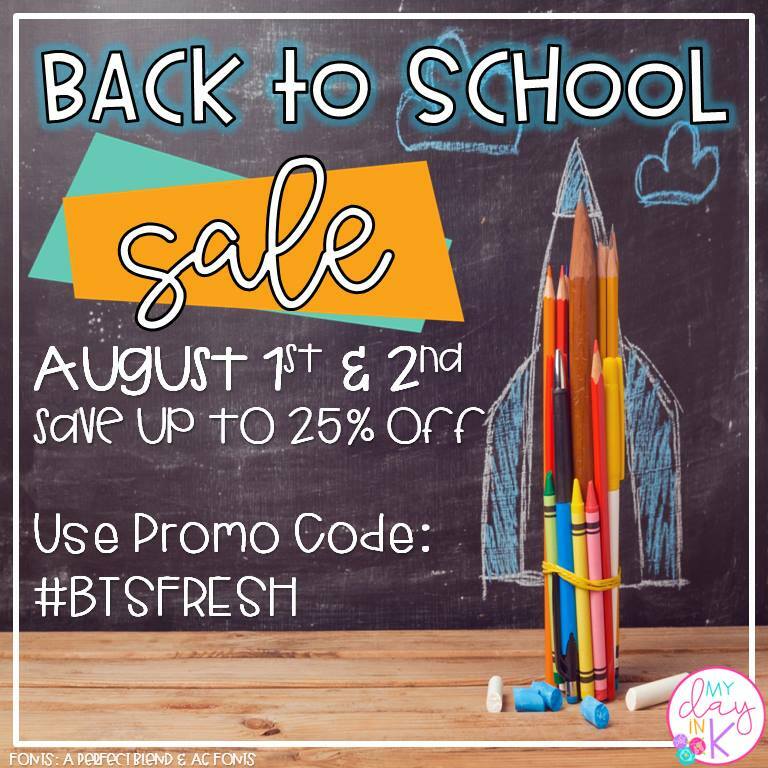 Don't forget to use the code: #BTSFRESH. My plan is to fill up my cart, checkout, leave feedback and get points, then I am going to go shop again, then use the code and my points for even MORE goodies! Stay up to date and get an AMAZING freebie by signing up for my newsletter! Thanks so much for stopping by! See you again soon!